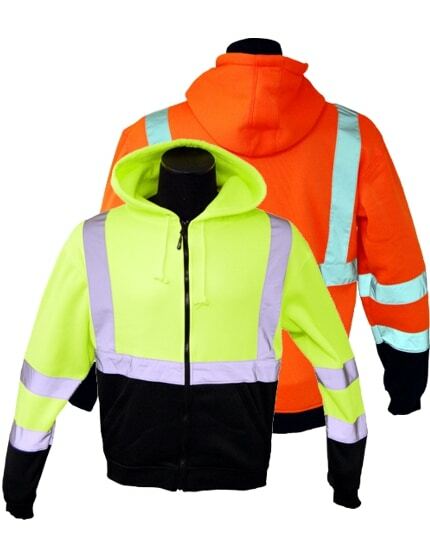 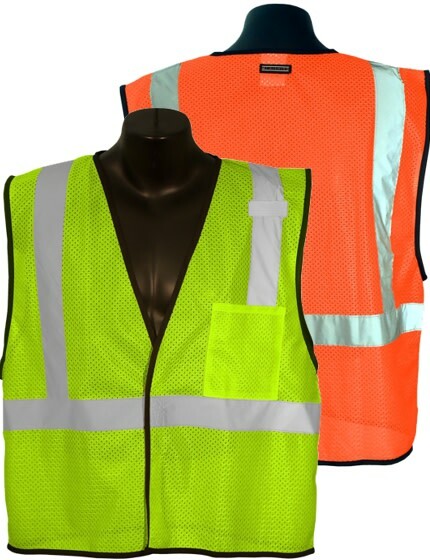 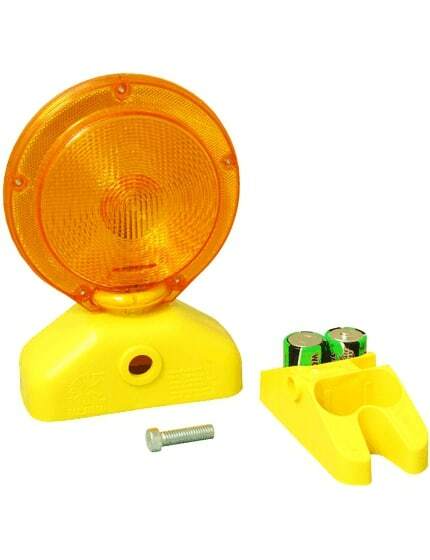 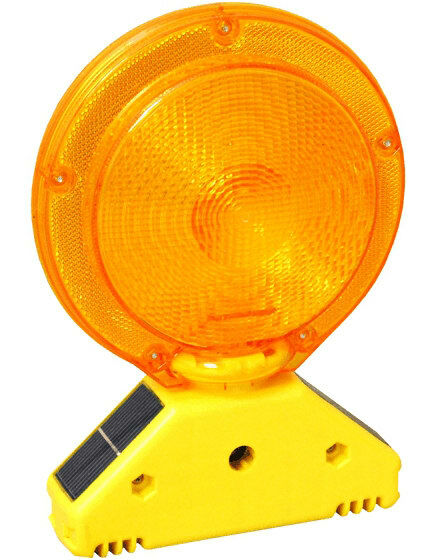 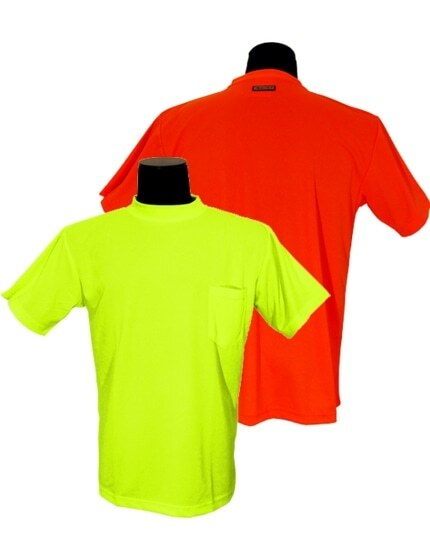 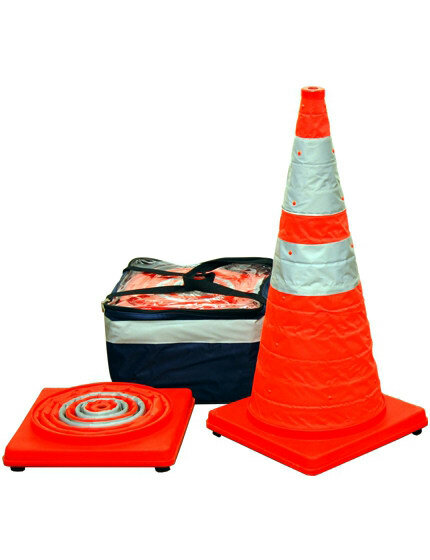 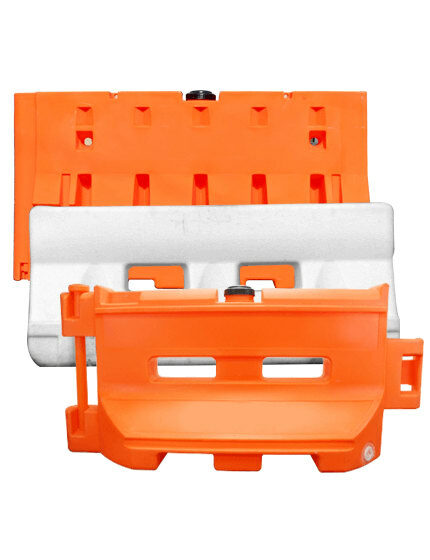 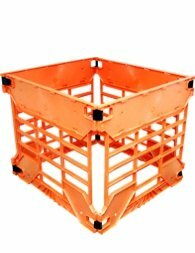 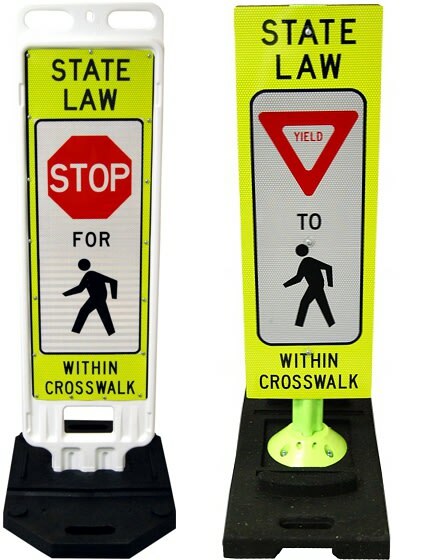 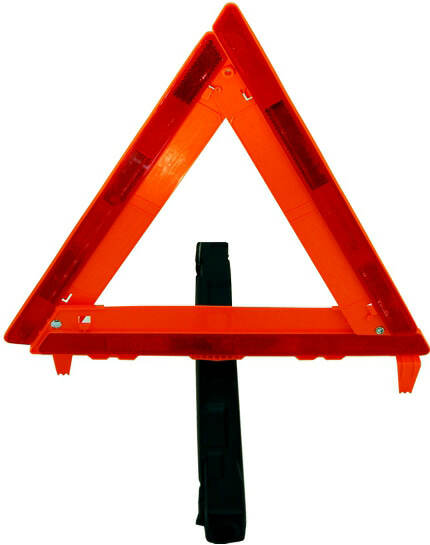 Includes exclusive high-visibility carrying case -- measures 10" x 10" x 8"
Each small but powerful collapsible LED cone is quick to alert emergency personnel, pedestrians and motorists. 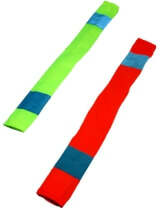 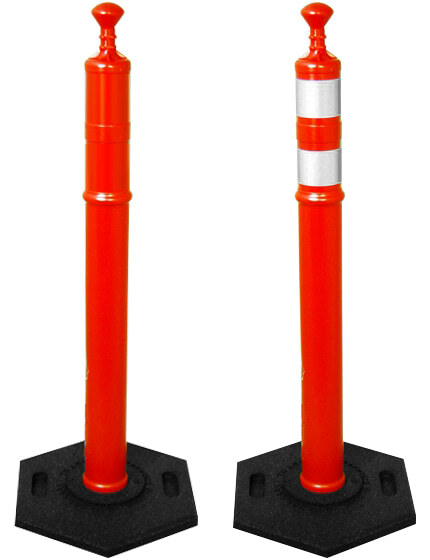 The cone's rubber feet grip asphalt so the product stays upright in adverse weather. 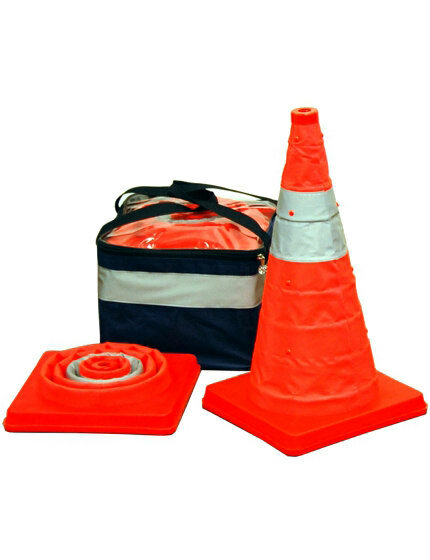 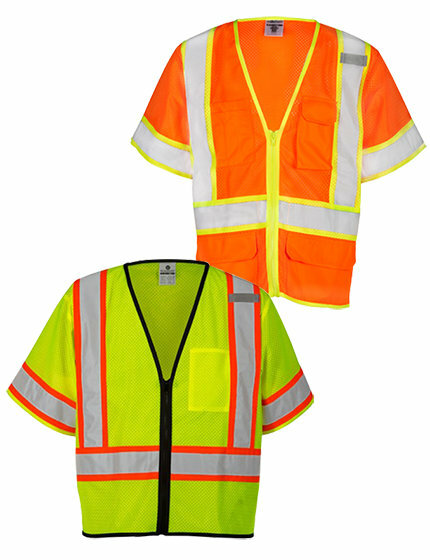 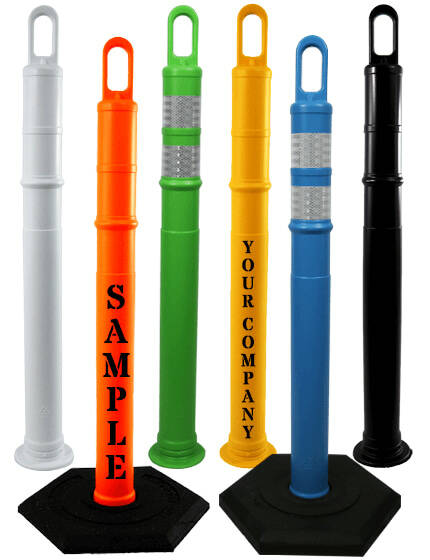 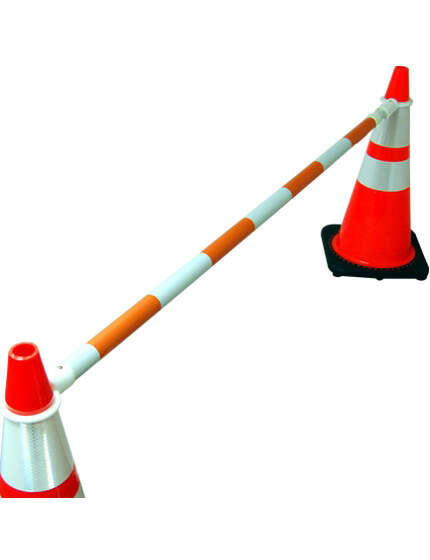 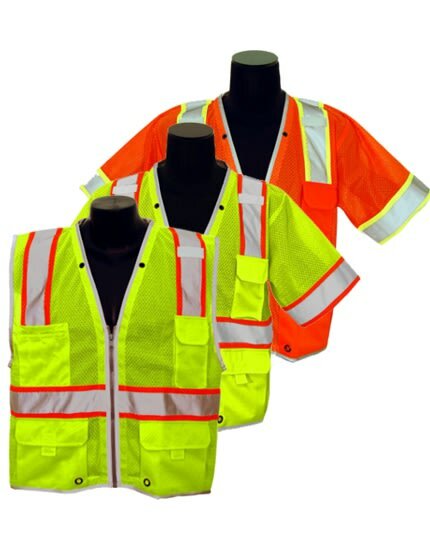 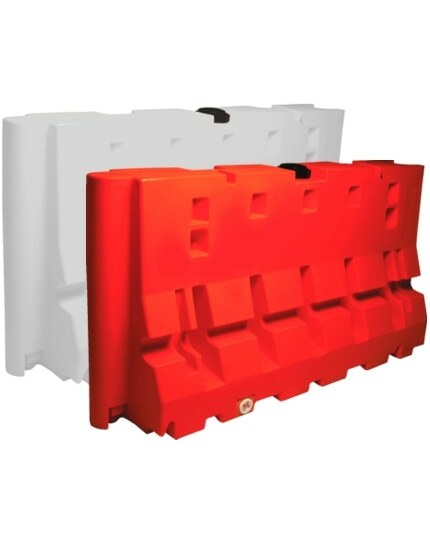 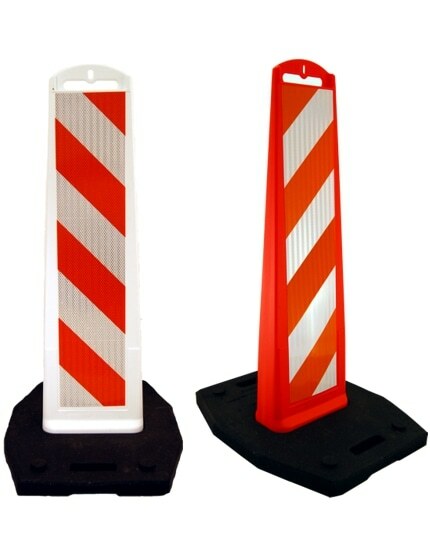 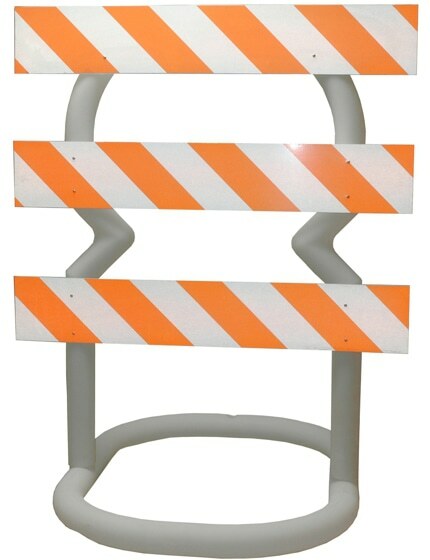 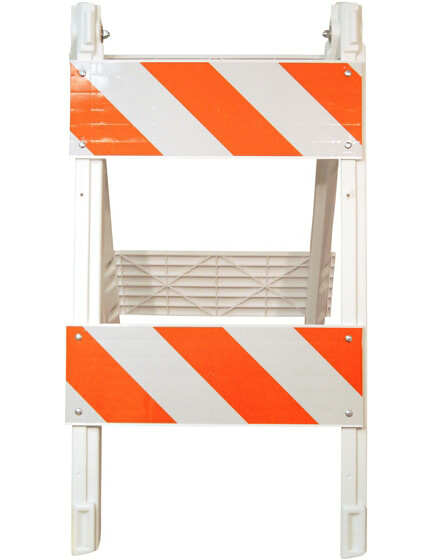 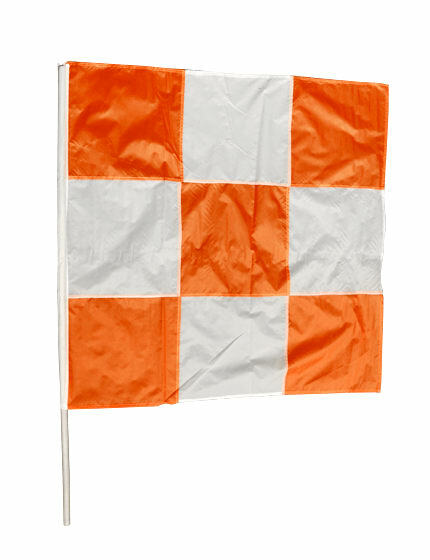 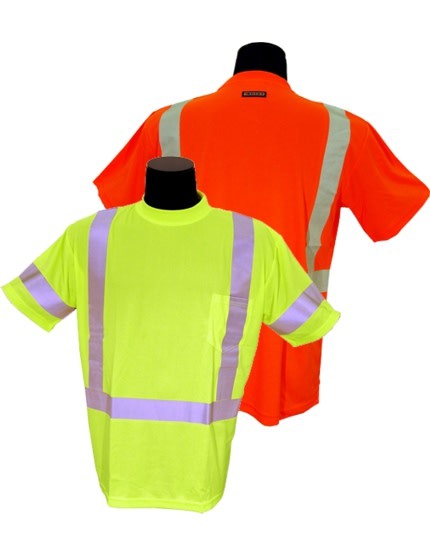 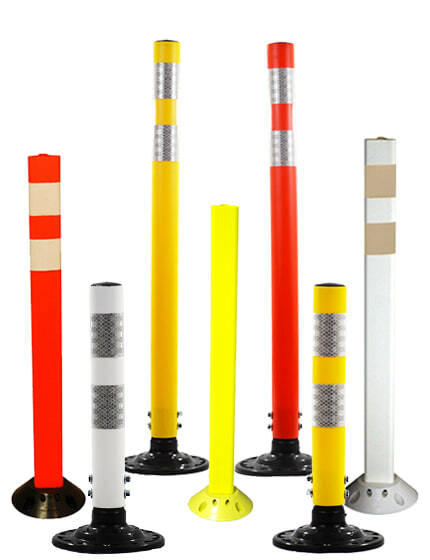 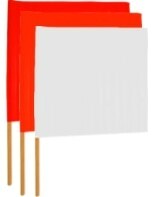 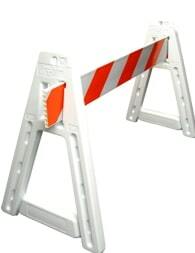 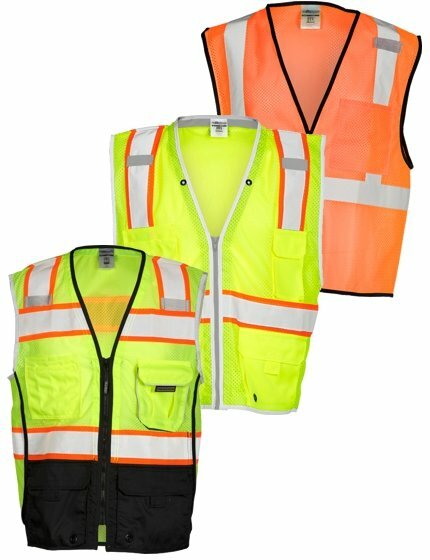 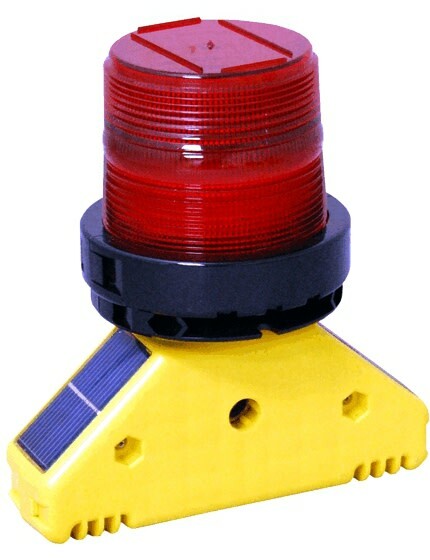 Only PACK-A-CONE kits from Airport Safety Store feature a carrying case with a 2" reflective stripe -- providing additional visibility when you're setting up or removing pop-up cones. 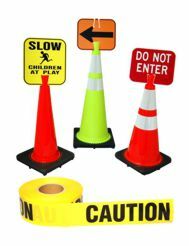 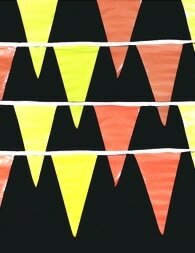 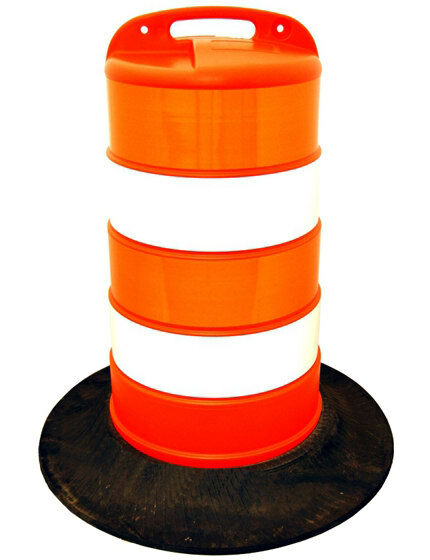 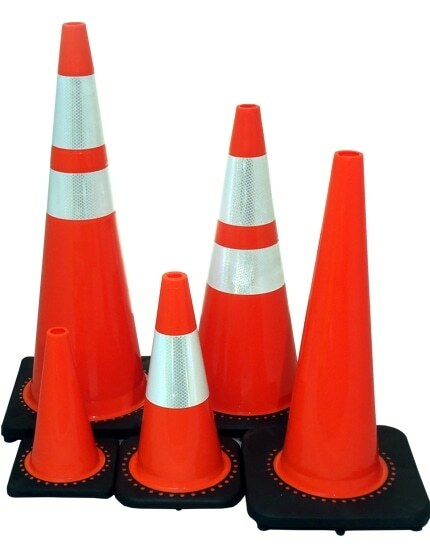 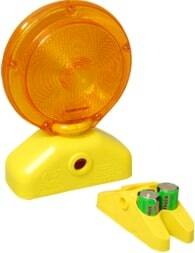 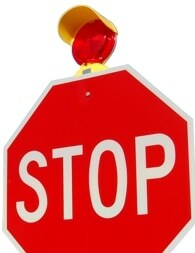 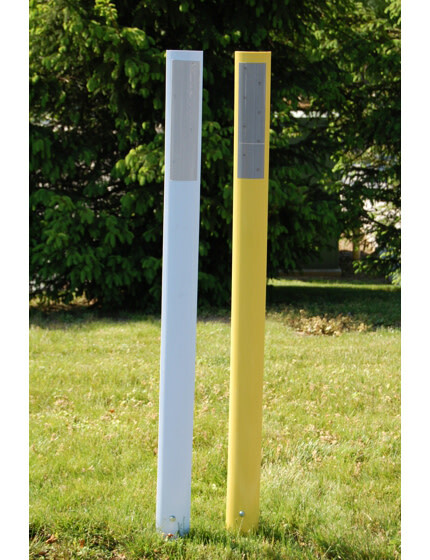 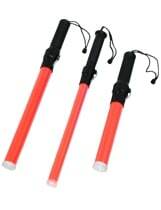 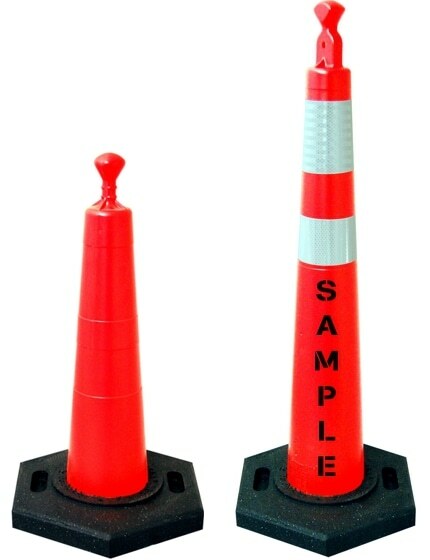 I received the product today (collapsable traffic cones) and am pleased with the quality. 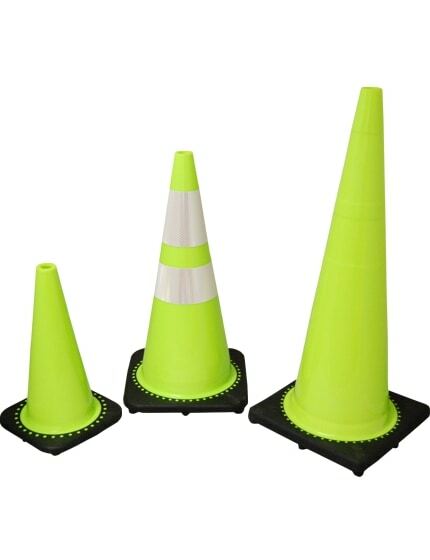 I especially liked the short video on the website describing the cones. 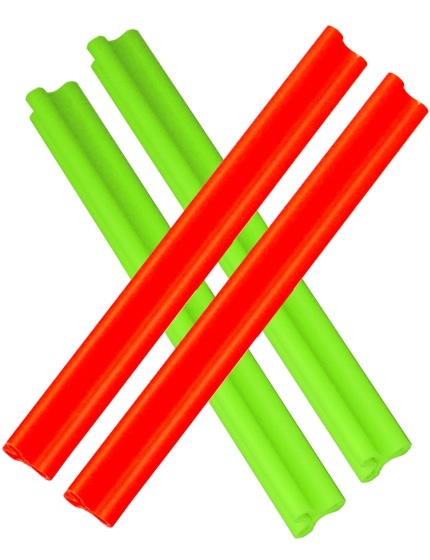 The online purchasing was very easy.